At MFScripts we're committed to the creation of professional, low-cost PHP website scripts bundled ready for installation on new or existing websites. All of our website scripts are built in-house and come with 100% source code, so you can easily amend them to suit your needs. None of the PHP or HTML code is encoded at all. 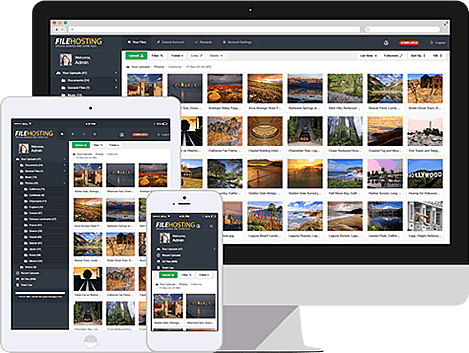 Powerful PHP File Hosting Script. 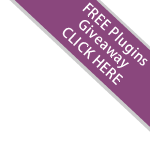 Over 2,200 installs, proven code, responsive, secure & scalable, easy to setup and feature rich. 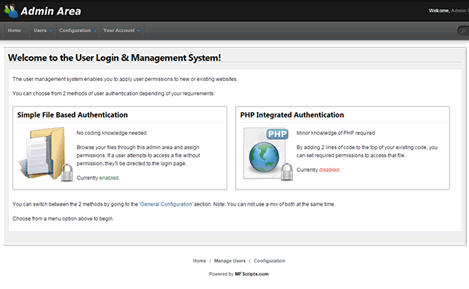 Slick Image Hosting Script written in PHP. 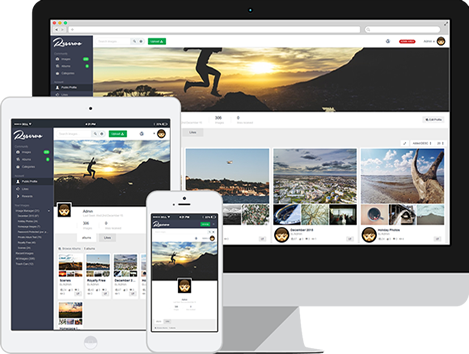 Host your own photographs to share with family & friends, or run a premium Image Upload service like Flickr. 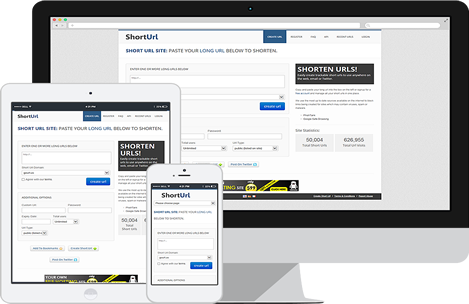 Shorten long urls, track click-throughs, responsive, extendable via plugins, interstitial ads, user registration and admin area. Ready to go fonts site. Comes with over 13,000 free fonts, automatic font previews, custom preview options, responsive and feature rich admin area. Our recently updated PHP file hosting script provides you all the code needed to setup and run your own file sharing site. Various features of the file upload script includes an extensive file manager, user registration, full responsiveness, a feature rich admin area and more. Our recently updated PHP file hosting script provides you all the code needed to setup and run your own file hosting site. It comes with a full admin area for managing the site, 3 coloured templates, user registration, easy advert integration and much more. 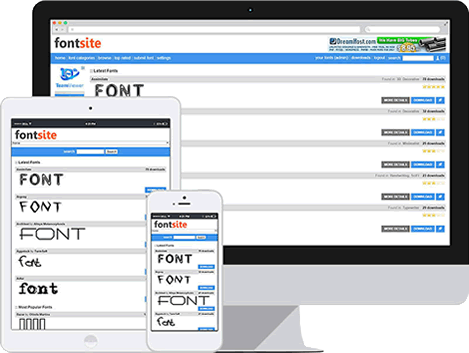 Our PHP fonts site script allows you to create your own fonts download site. It comes with the free fonts as standard, an admin area and much more. 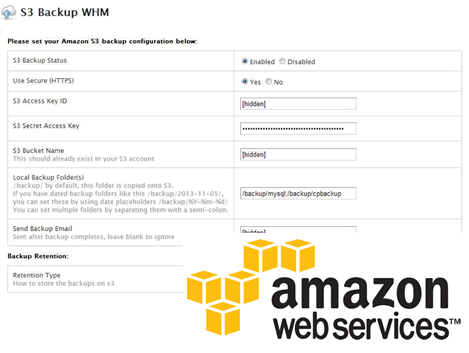 Backup your WHM & cPanel backup archives to Amazons hugely resilient Simple Storage Service (S3). Take advantage of automated off-site WHM backups without the need for additional costly hardware. It comes with full source code, the interactive demo, 5 css templates and much more. We design and build all our PHP scripts inhouse so you can be sure of the best possible support directly from us when you purchase.